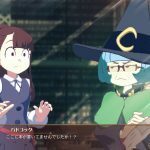 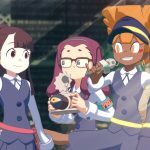 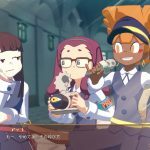 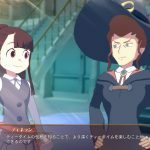 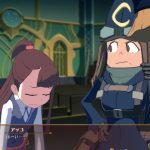 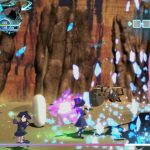 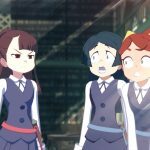 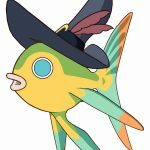 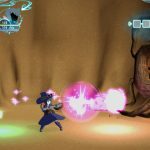 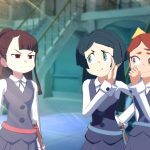 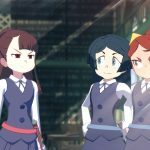 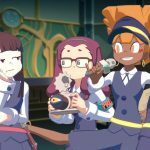 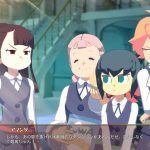 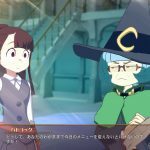 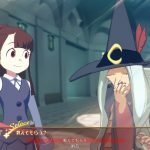 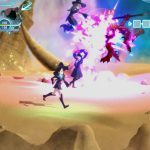 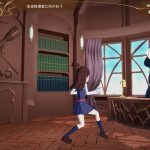 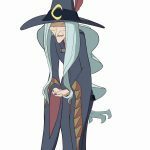 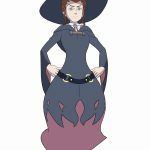 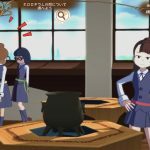 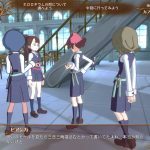 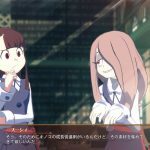 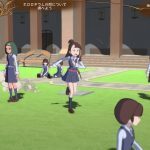 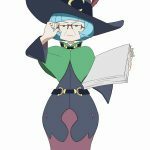 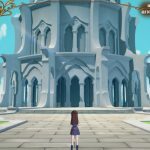 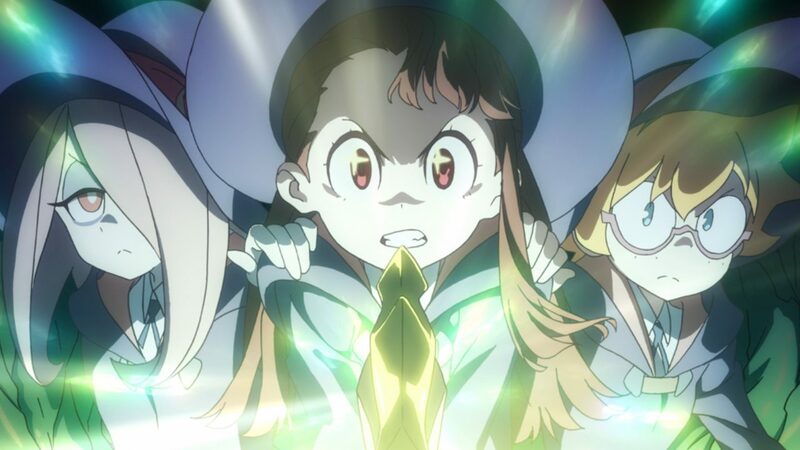 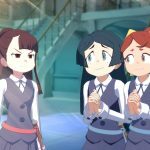 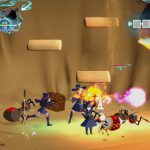 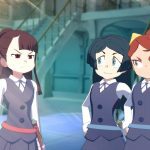 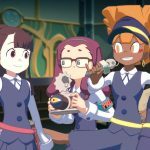 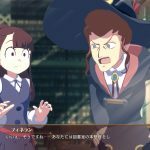 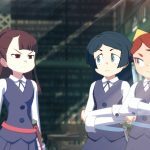 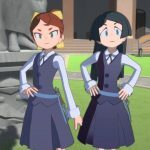 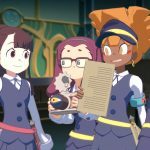 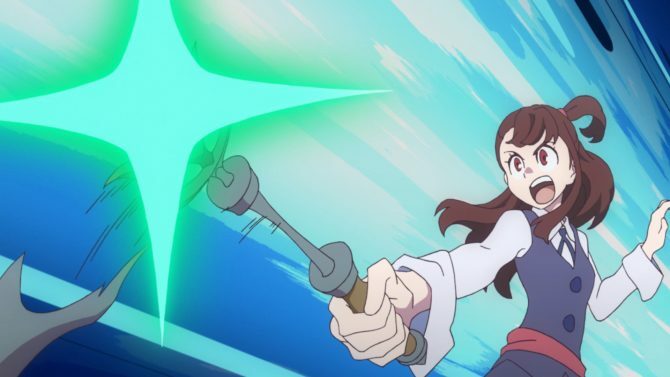 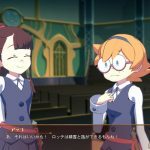 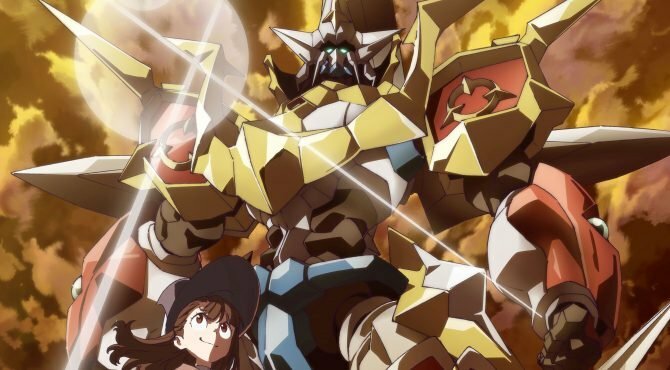 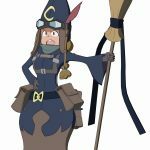 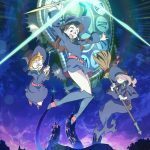 Today Bandai Namco Entertainment released a large batch of screenshots of its upcoming game Little Witch Academia: Chamber of Time. 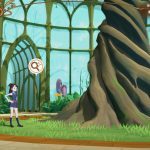 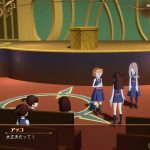 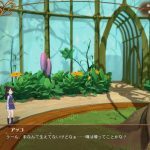 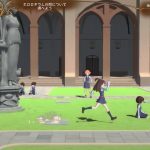 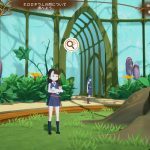 The screenshots showcase the various environments of the Luna Nova Academy, including the cafeteria, the courtyard, the Luna Nova Tower, the botanical garden, the auditorium, the classroom, and the student council room. 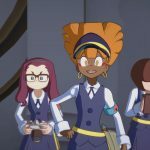 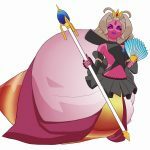 We also meet several NPCs, including Ursula Callistis, Miranda Holbrooke, Anne Finnelan, Nelson, Pisces, Samantha Badcock, Anna England, Barbara Parker, on top of Wangari, Joanna and Kimberly from the Luna Nova News Network. 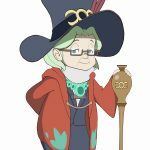 We also see subquests provided by different characters, and a new dungeon stage, the Sahara Desert, with its boss, the queen ant. 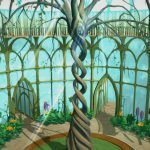 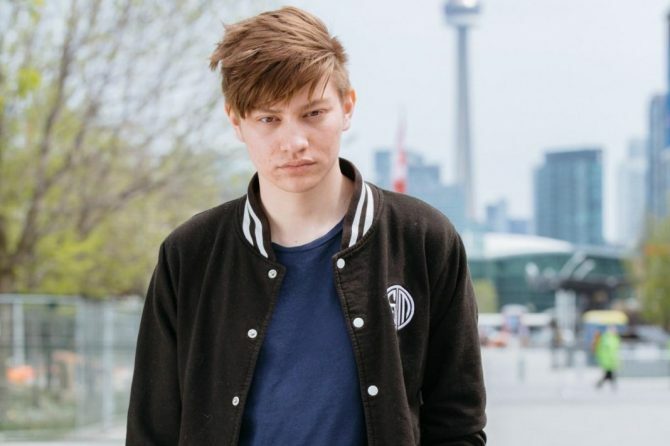 You can check them all out in the gallery below. 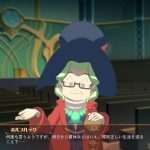 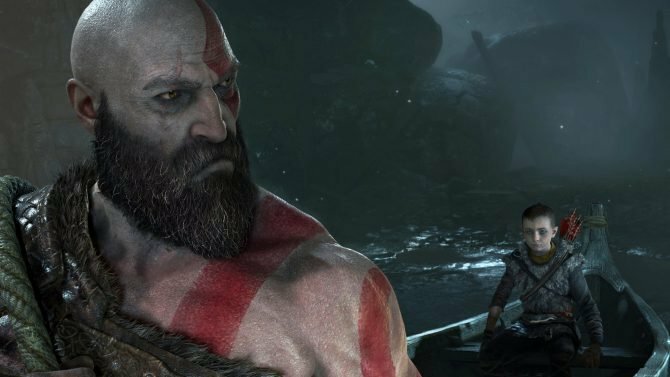 If you want to see more, you can also enjoy recent gameplay videos, a recent gameplay trailer with English subtitles, another trailer and gameplay video, some spiffy screenshots, another large batch, and the first English trailer. 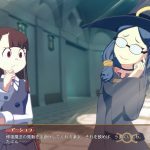 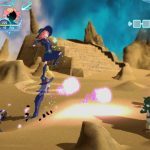 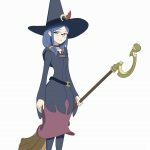 Little Witch Academia: Chamber of Time will launch in Japan on November 30th exclusively for PS4, and will come to the west in early 2018, getting a PC version on top of the one for Sony’s console.